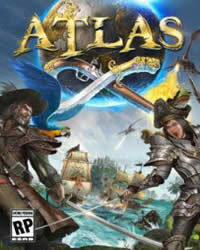 Atlas Patch 10.0 - We have all the details for the latest update of the Open World game for you. 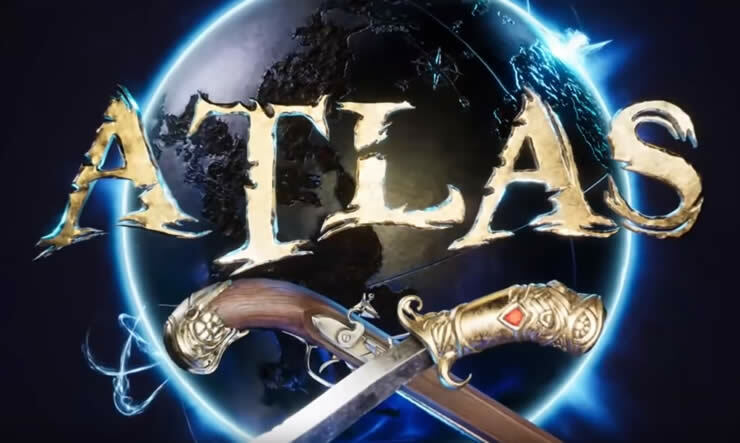 Atlas Patch 9.33 - We have all the details for the latest update of the Open World game for you. 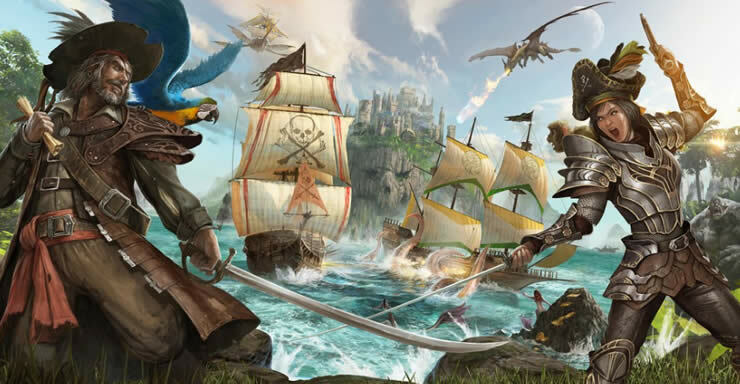 Atlas Patch 9.11 - We have all the details for the latest update of the Open World game for you.